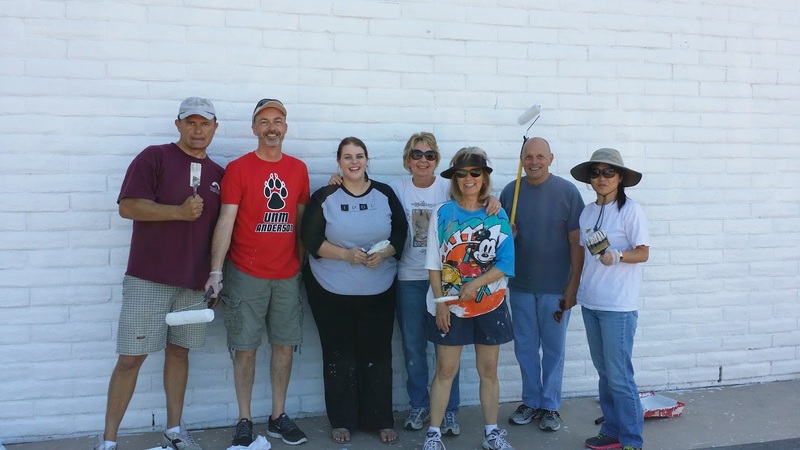 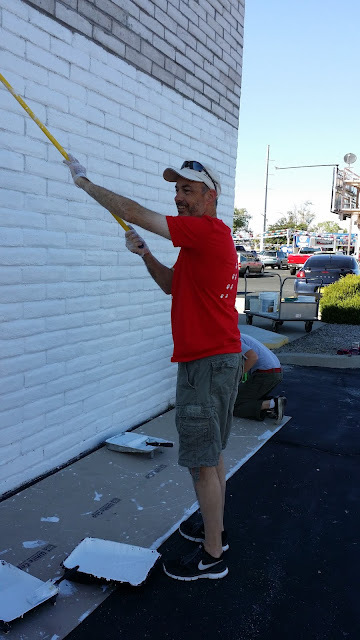 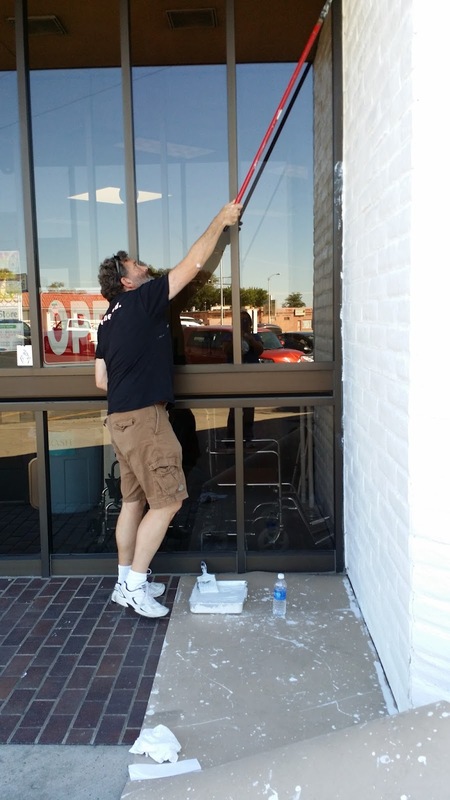 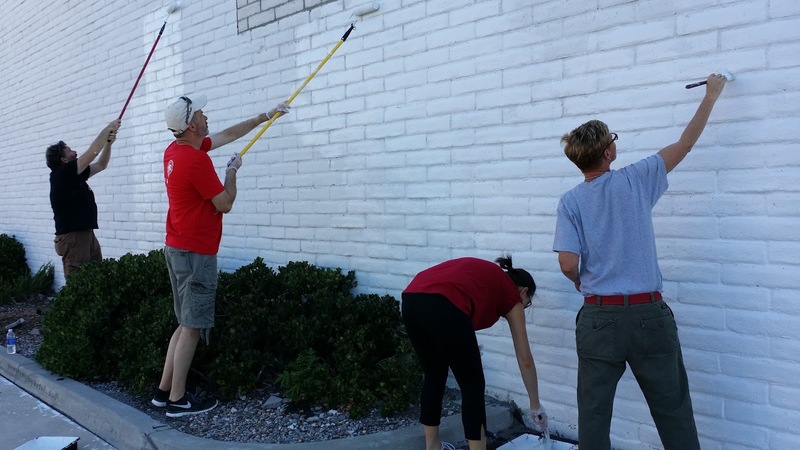 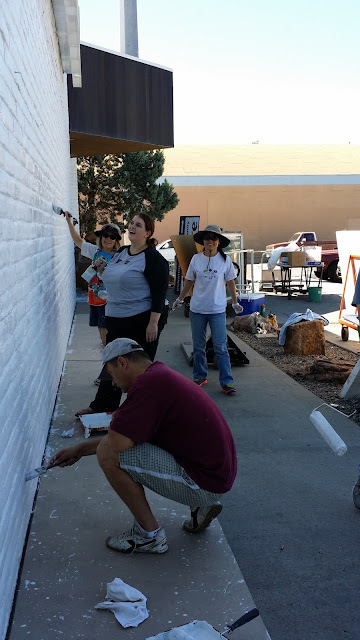 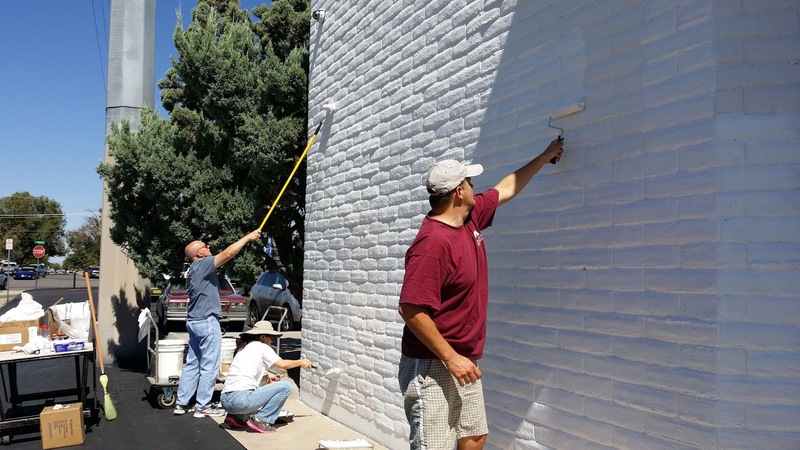 Members of the Anderson School of Management faculty recently participated in their annual community service project, painting the façade of Habitat for Humanity's ReStore building at 4900 Menaul Boulevard NE. The faculty had a great time, and Habitat for Humanity was thrilled with the building's new look! 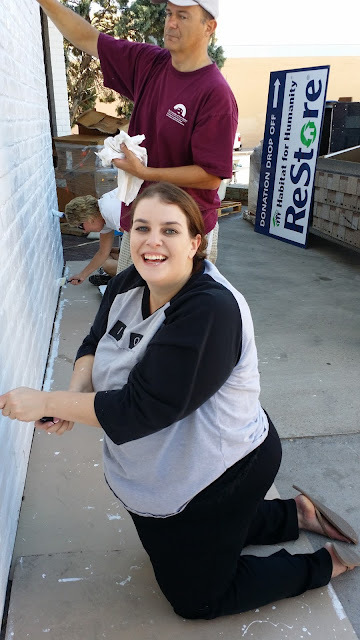 More fun photos beneath the cut. 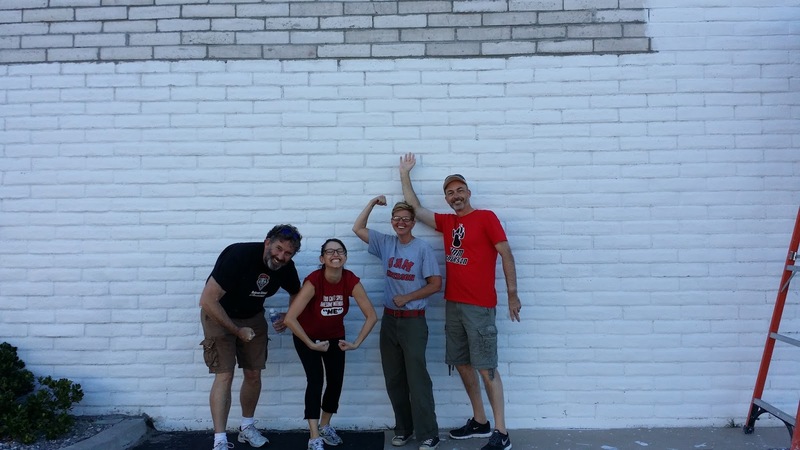 How Far Does Your MBA $$ Go?